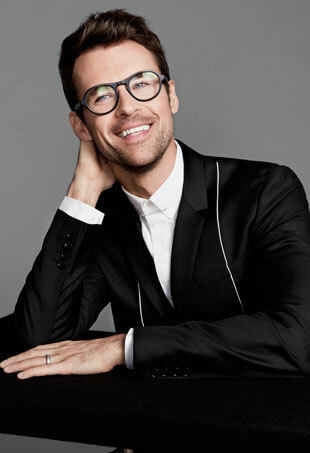 With New York Fashion Week getting into full swing and the Oscars around the corner, we couldn’t think of a better time to chat with celebrity stylist extraordinaire Brad Goreski. The bespectacled stylist, who has done the seemingly impossible by escaping the shadow of his former boss Rachel Zoe, is as dapper and affable as you’d expect from his television persona. While he has a long list of celebrity clients, including Jessica Alba, Christina Ricci and Stacy Keibler, you may be surprised to learn that he’s obsessed with the Kardashian/Jenner clan and hopes to get his styling tentacles on Kendall and Kylie. Check out our exclusive video to find out more about Goreski’s favorite trends, behind-the-scenes insight and which celebrity he thinks always kills it on the red carpet.